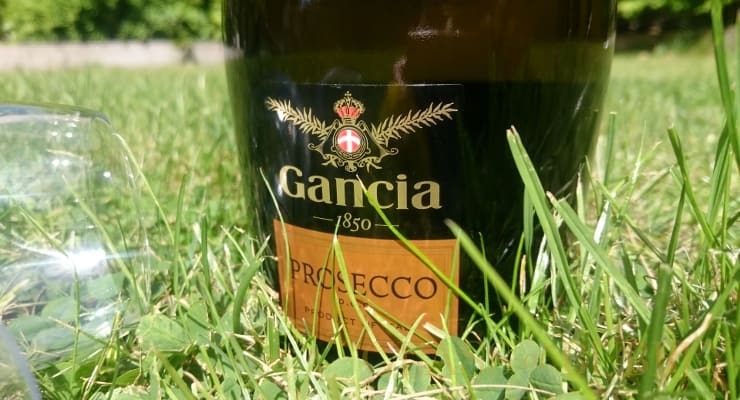 Nowadays you may see more people tweeting about what how “Prosecco made me do it” or how it’s “Prosecco O’Clock” than ever before, but what has caused this seemingly sudden Prosecco culture? There’s no denying this Italian bubbly is popular. 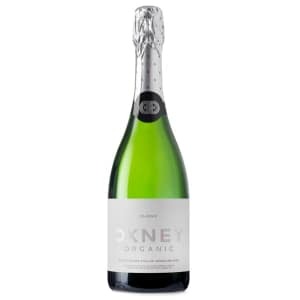 It’s currently the best-selling sparkling wine in the UK across many major supermarkets, boosting sales in major supermarkets. 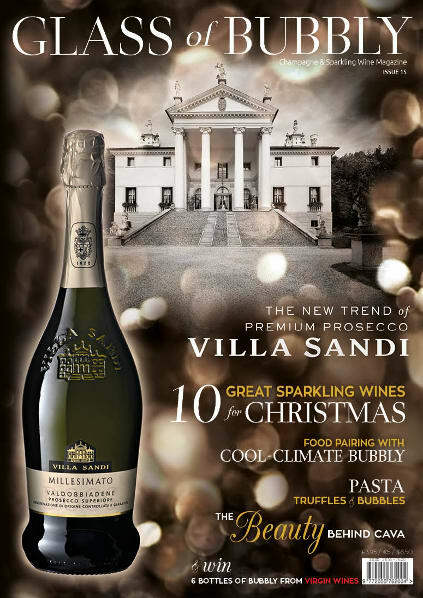 The sales of Prosecco have been rapidly increasing year-on-year, hitting sales of €789m across Europe in 2016. 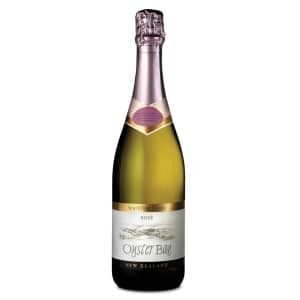 So what is it that has made this bubbly so well-loved? 1. 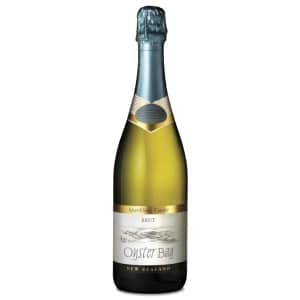 The Value: Offering a lower price point than Champagne makes Prosecco more accessible as an affordable every day luxury. 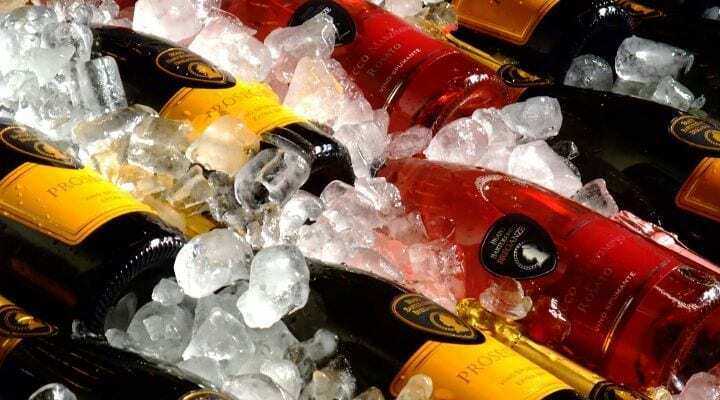 With Prosecco available for £10 and under, it’s something easily attainable and can be a good choice for parties (however, there are more premium Proseccos available for when your price point rises). 2. 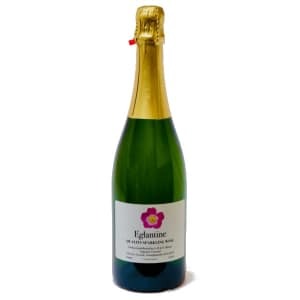 Easy-drinking: Prosecco has a light and fruity taste, making it very easy to drink. 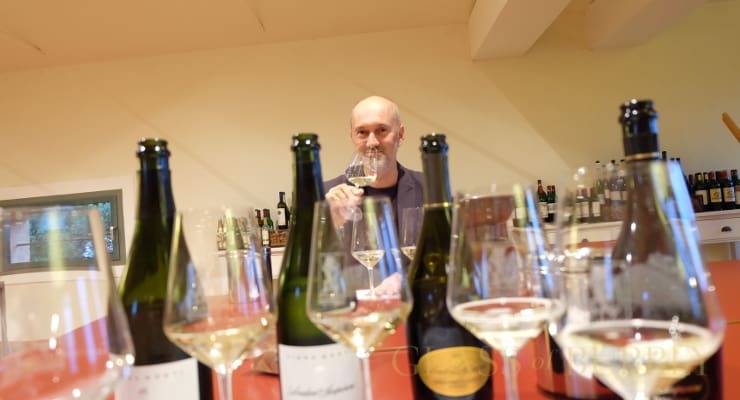 Unlike Champagne and some other sparkling wines, Prosecco is made using a less expensive method (which also helps lower the price for consumers) making it less complex, but with a refreshing simplicity. 3. 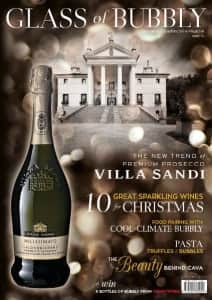 Great for newcomers: The lower price tag and light flavour make Prosecco an ideal choice for newcomers to sparkling wine or the younger generation, who often have less pre-conceived notions of bubbly. It’s also very easy to find in bars and restaurants. 4. 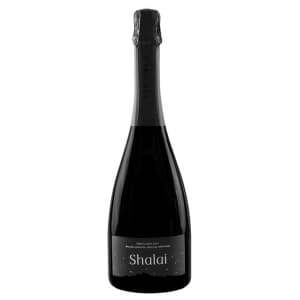 Versatility: The wonderful thing about Prosecco and many other sparkling wines, is its versatility. 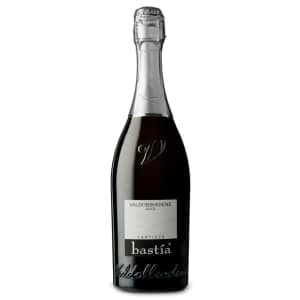 It’s great as an apéritif, mixed into a bellini, a fruit punch or paired with a variety of dishes – Prosecco can always fit the occasion. 5. 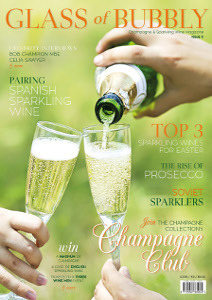 Down-to-earth: Prosecco is less associated with opulence and glamour. 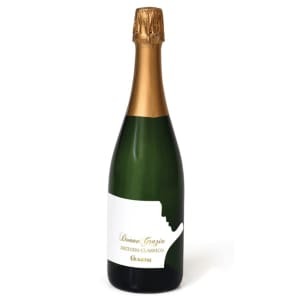 It has a down-to-earth feel of a drink that can be enjoyed whenever the mood strikes, yet at the same time has a touch of luxury, making it the perfect balance for an everyday glass of bubbly. 6. 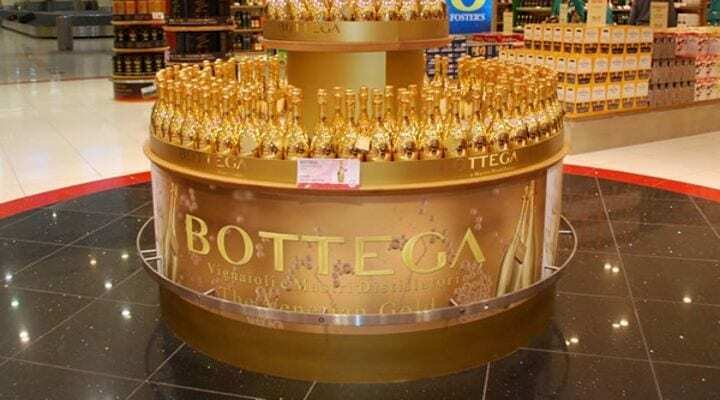 The name: By now, the name alone helps boost the industry. 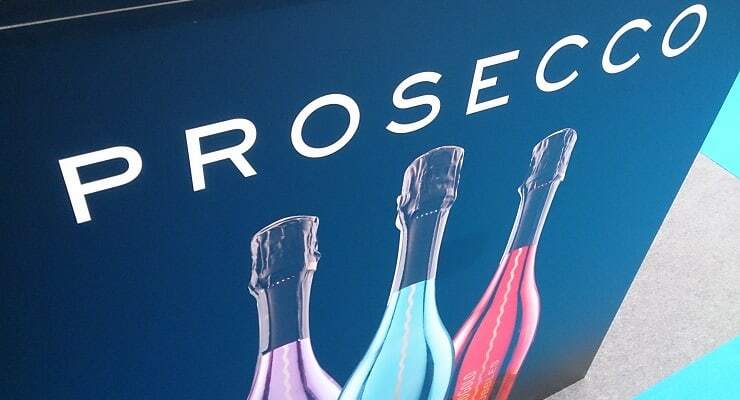 People have come to trust and recognise the Prosecco label, making them more likely to choose it. 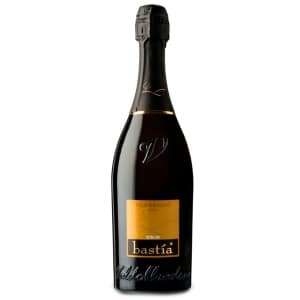 The popularity has allowed people to open up and share their love of this beloved Italian fizz.